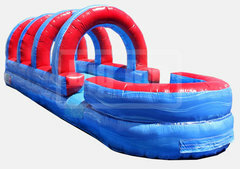 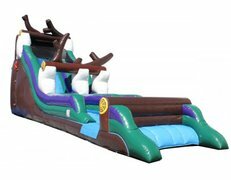 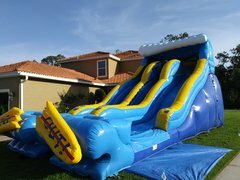 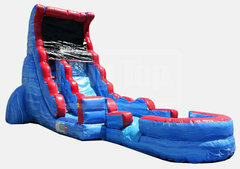 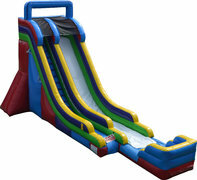 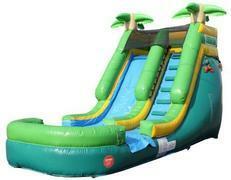 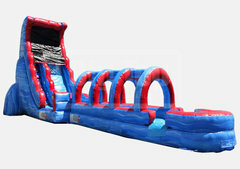 Florida has long been known as water slide central for the country, and BounceAndPlayLLC.com carries on the tradition with the best selection of water slide rentals in the area. 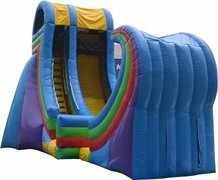 We have giant slides that are truly centerpiece attractions, to more compact units perfect for a family backyard celebration. 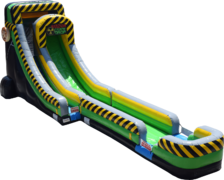 All of our slides are manufactured with "Lead-free" vinyl for your child's safety, and all units are cleaned and sanitized after every rental. 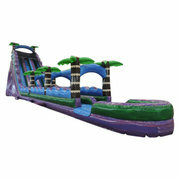 Browse the selections below and click on the image or "More Info" to get additional details and to make a reservation.